Less than a week after a bombing in Manchester, a group of terrorists used a van to maul innocent pedestrians after which they got out and started stabbing. In the midst of the crisis, bystanders rushed to help victims and stop the attack- sometimes at the cost of their own lives. Roy Larner has been dubbed the Lion of London Bridge for facing three attackers, all of whom were wielding knives, barehanded at a nearby restaurant. Alexander Pigeard and Vincent Le Barre, both employees at a nearby restaurant that received terror training just a few days ago, jumped into action guiding some 40 customers to safety. For Alexander Pigeard, the effort was fatal. Another young man also lost his life. Ignacio Icheveia was passing by when he stopped to help a victim. Kristy Boden, a nurse who ultimately lost her life in the attack, ran towards the danger on bridge in an attempt to save victims. 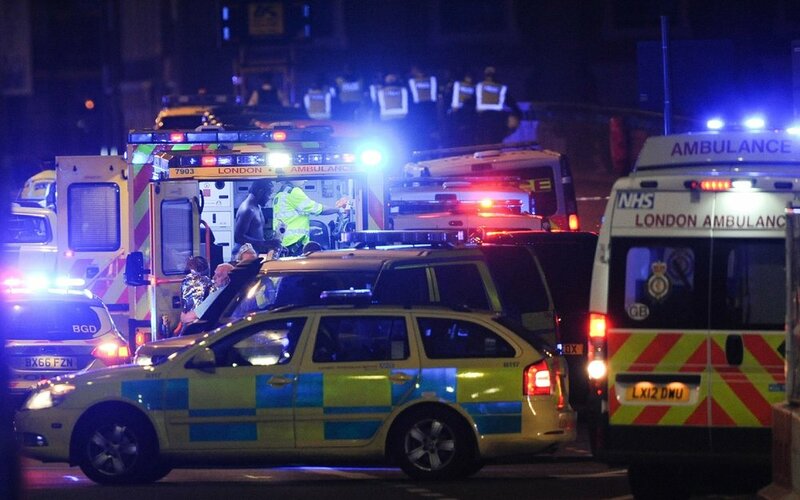 London Police responded quickly shooting and killing the three attackers after the alleged leader of the attack ran at officers brandishing a large knife. While arrests are being made in connection to the attacks. Stories of individual bravery, comradery and heroism are continuing to emerge.